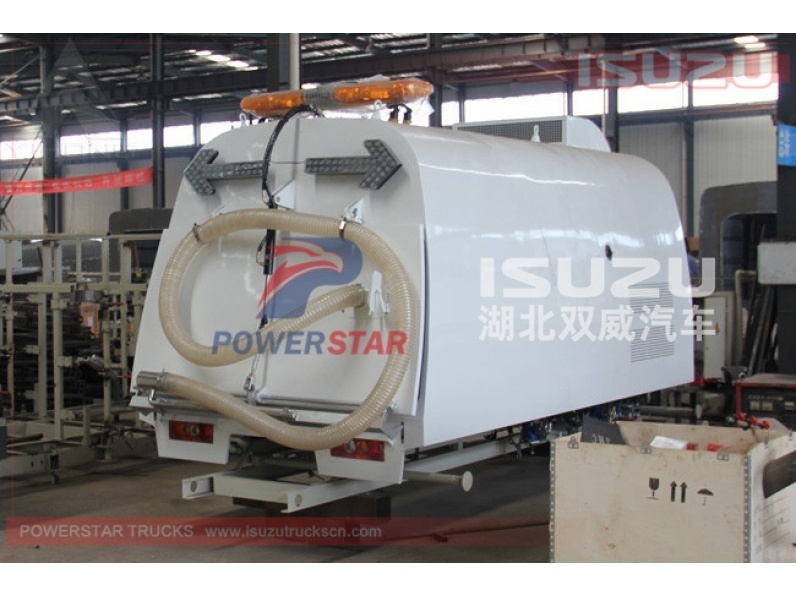 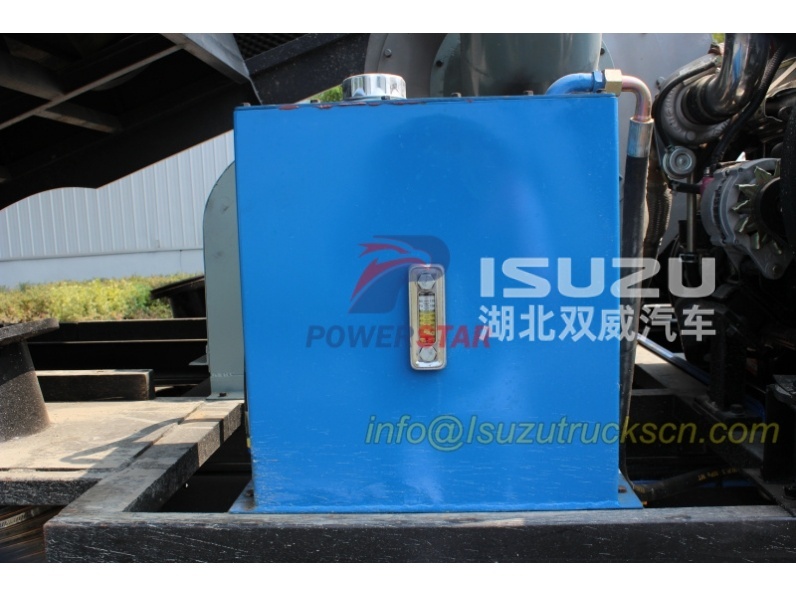 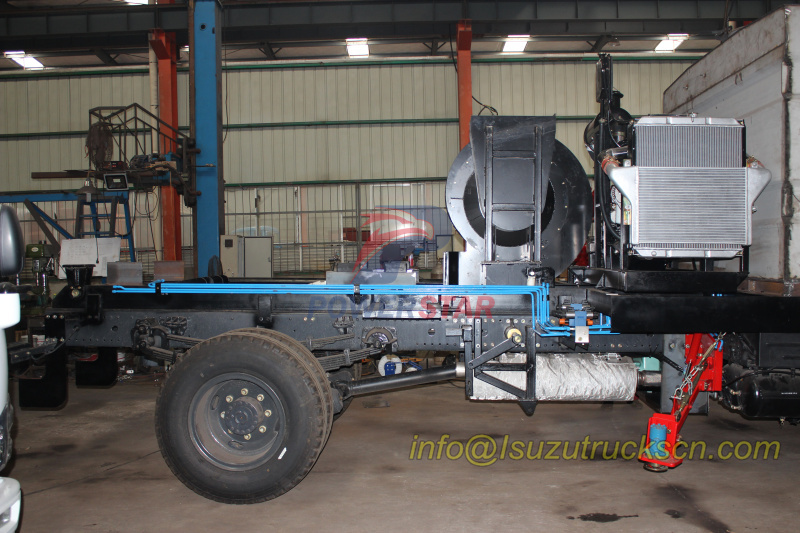 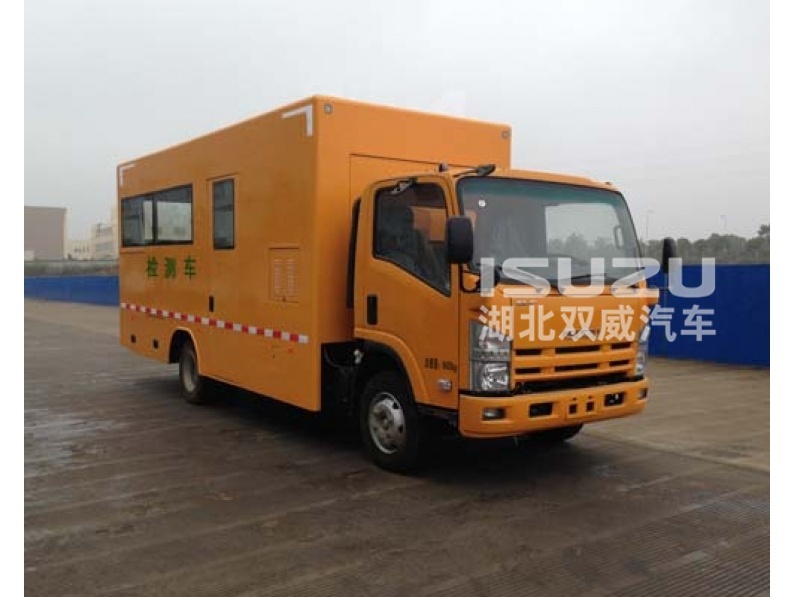 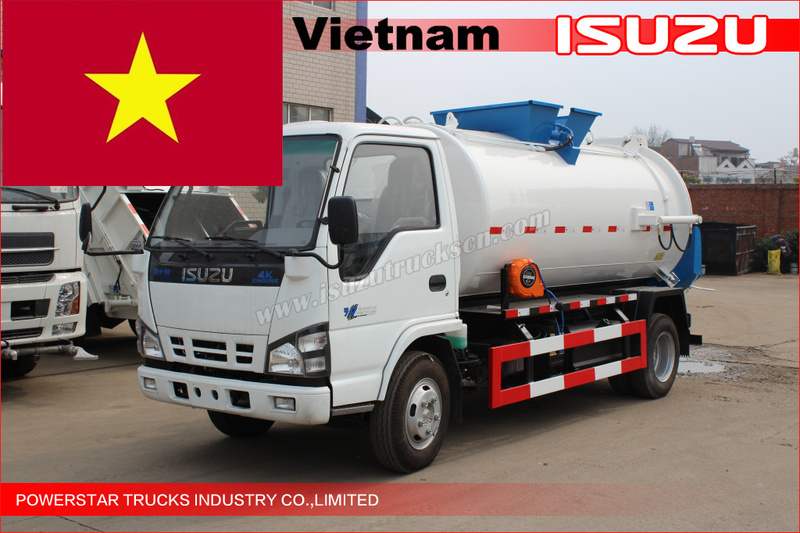 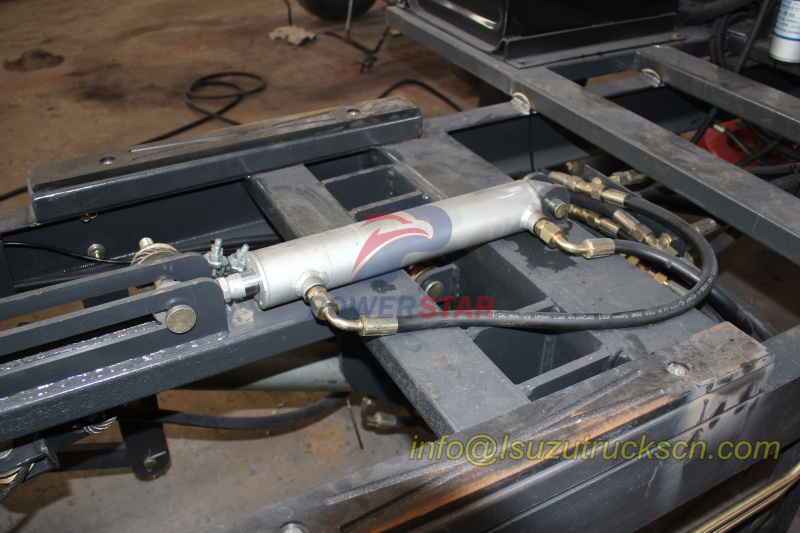 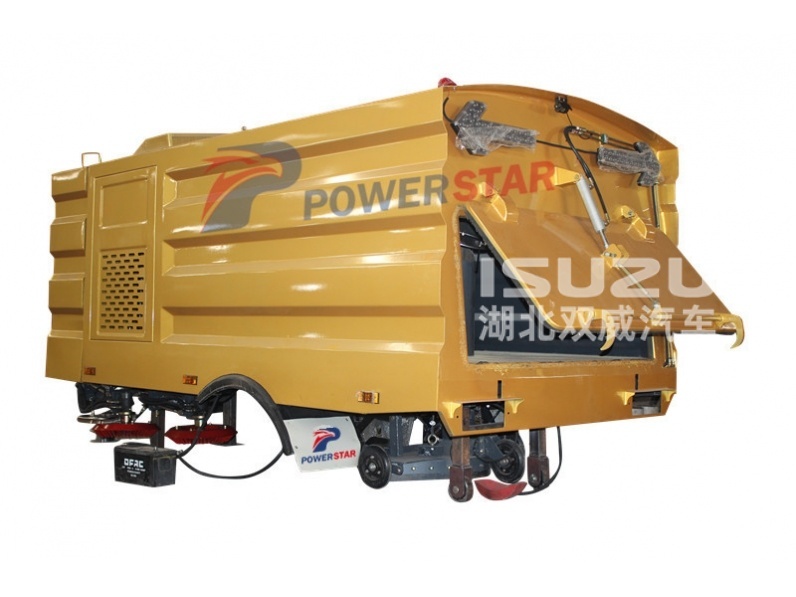 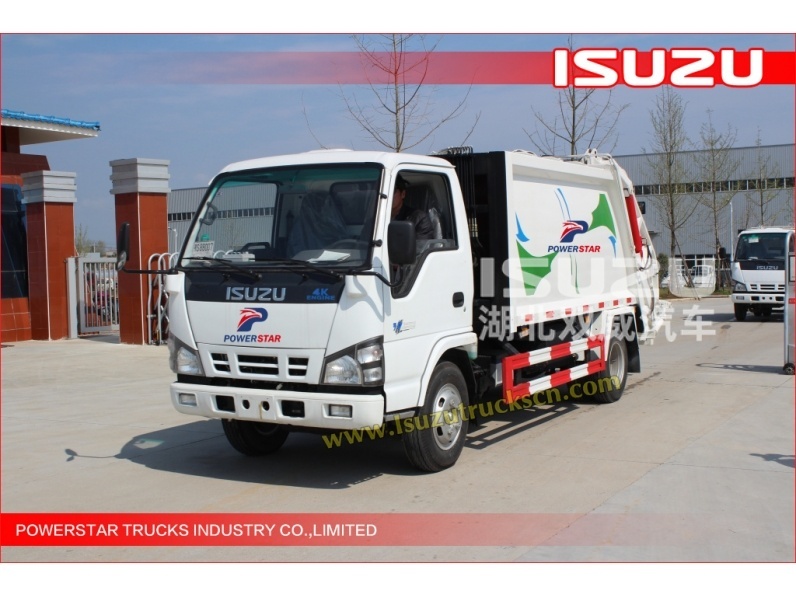 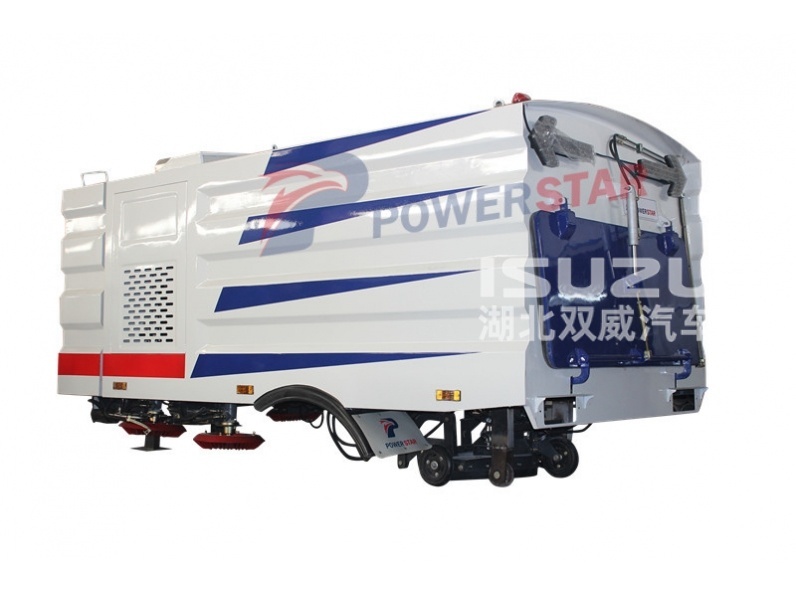 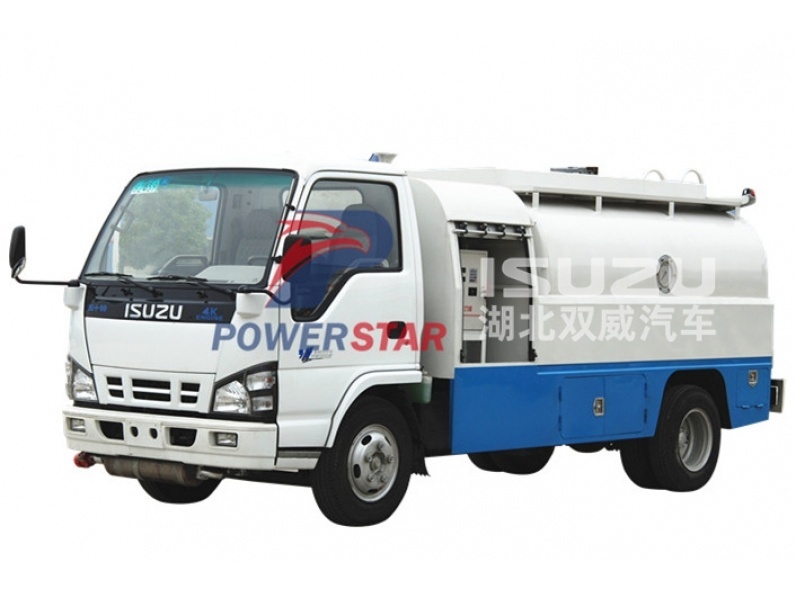 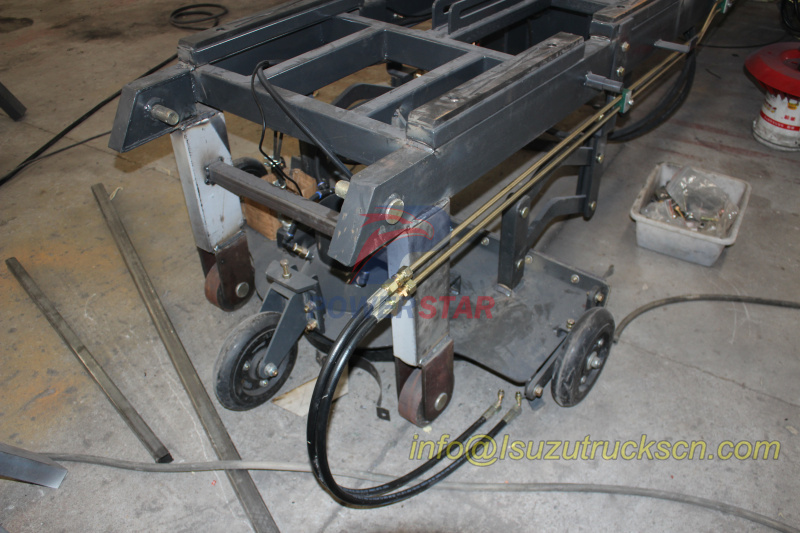 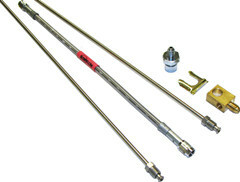 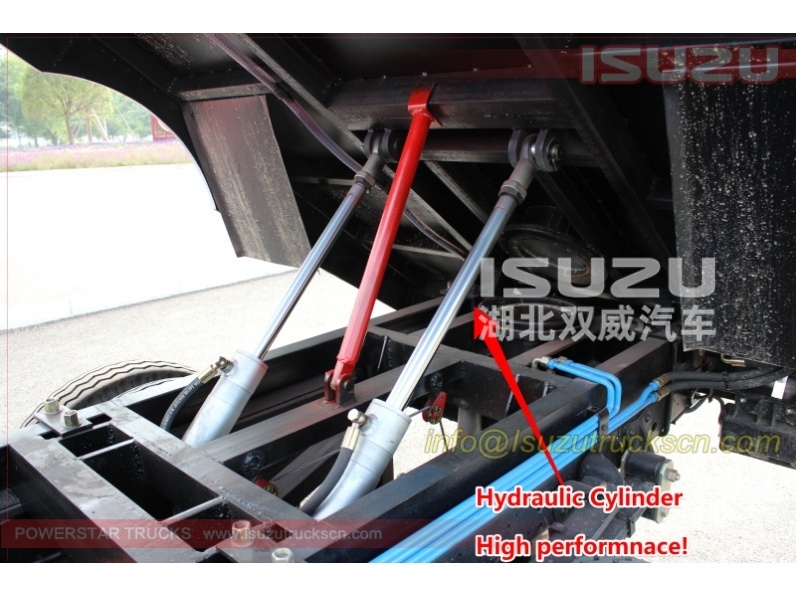 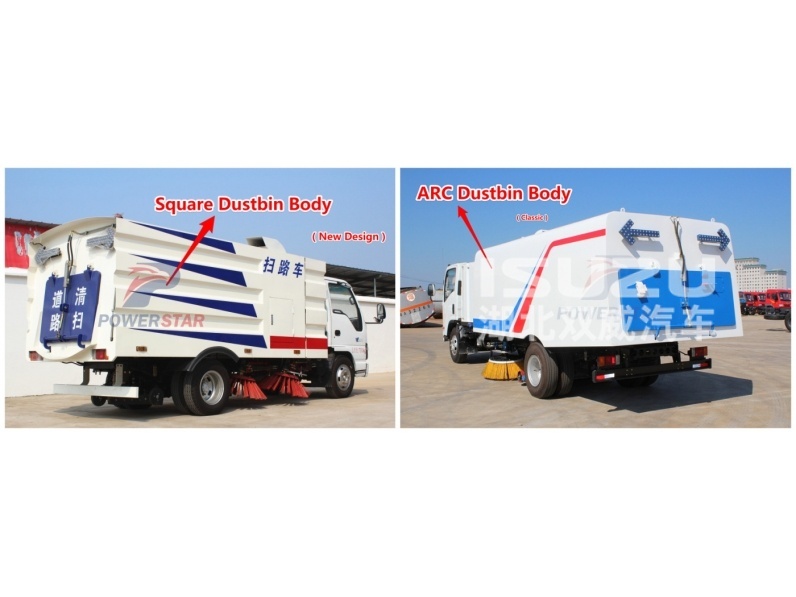 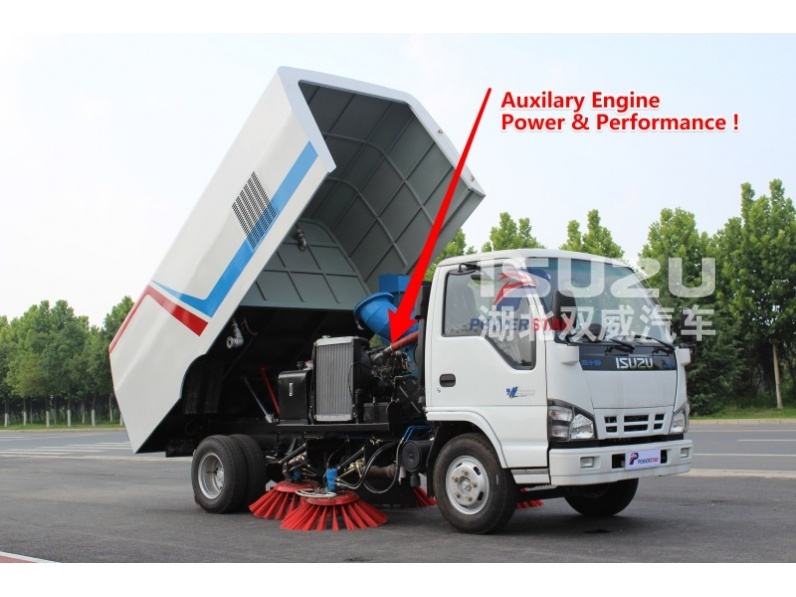 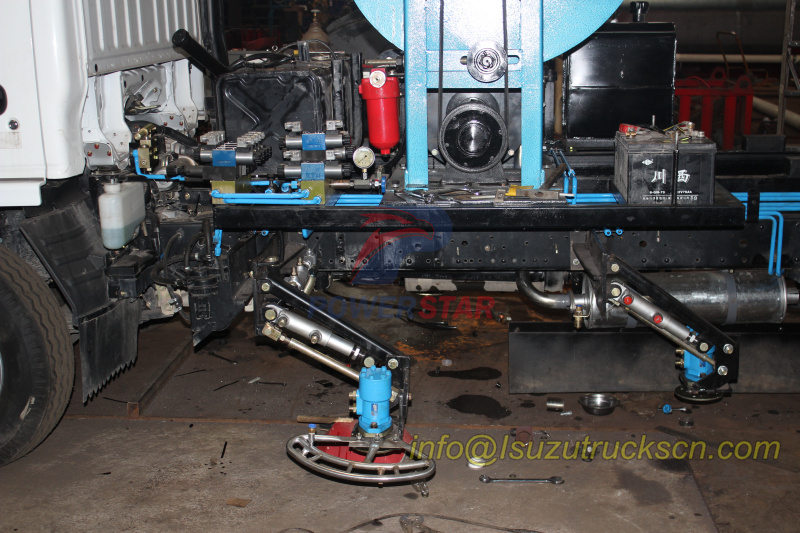 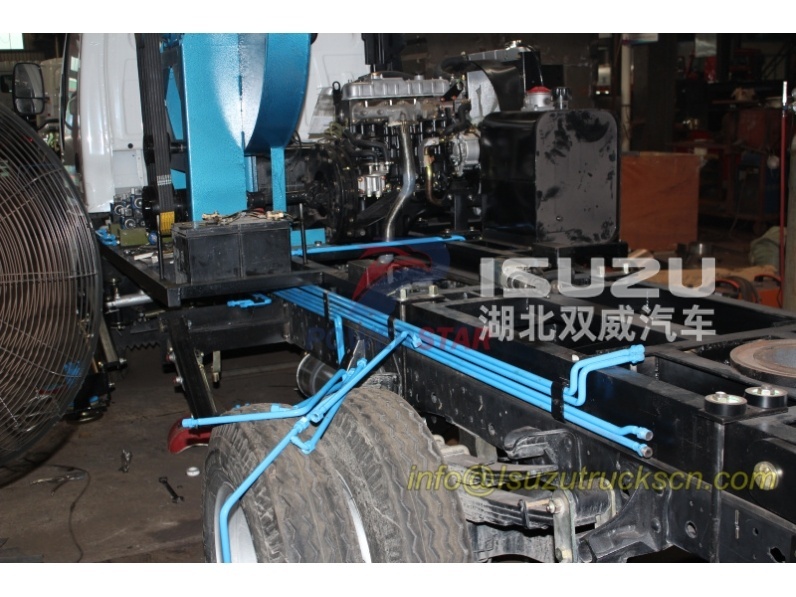 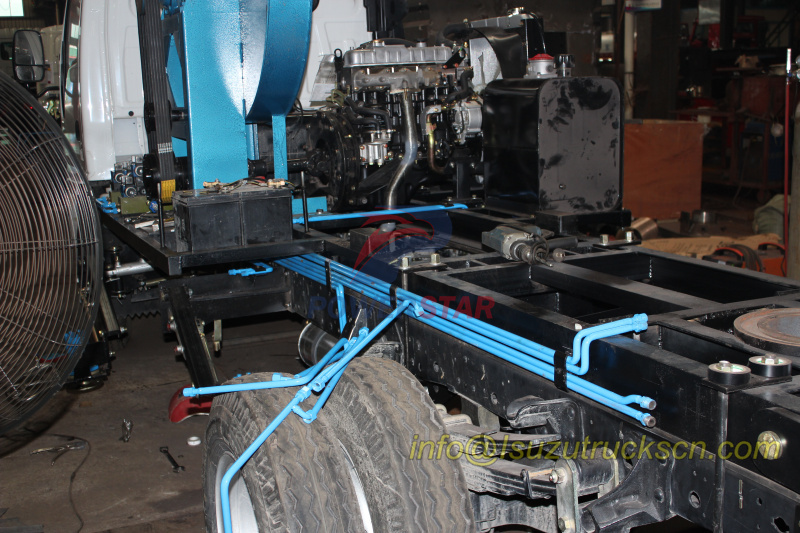 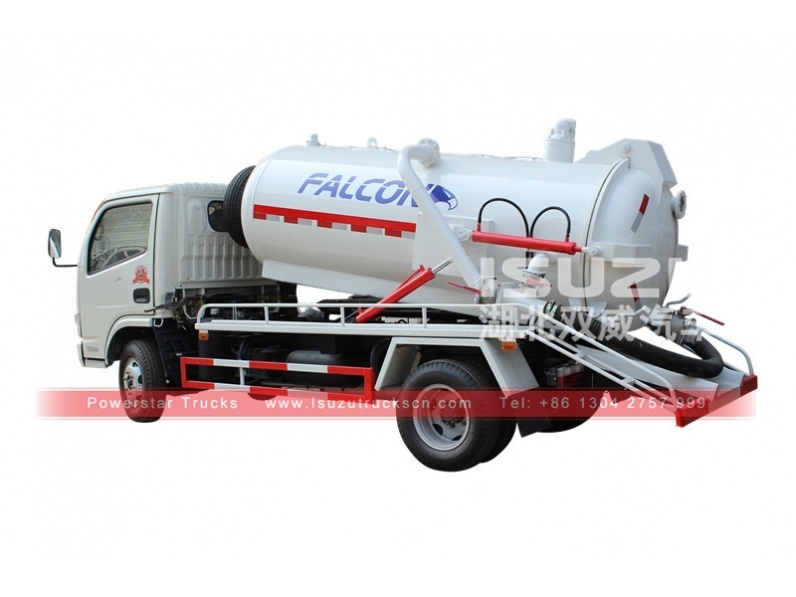 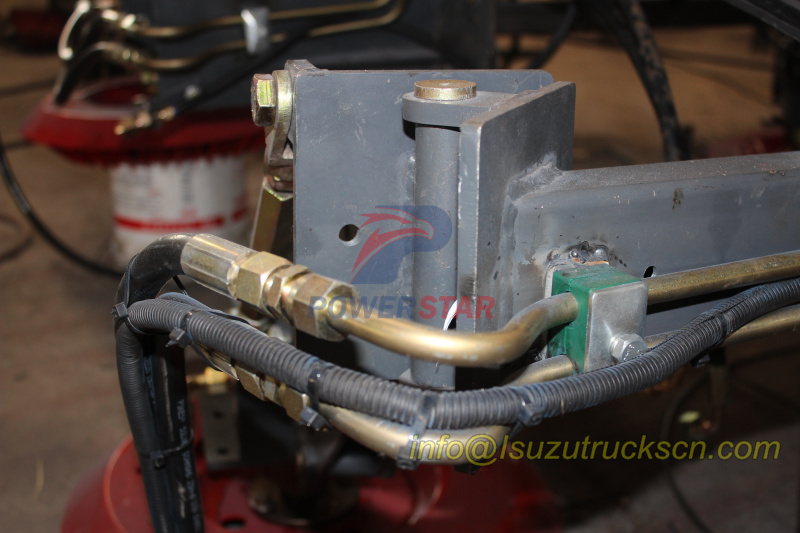 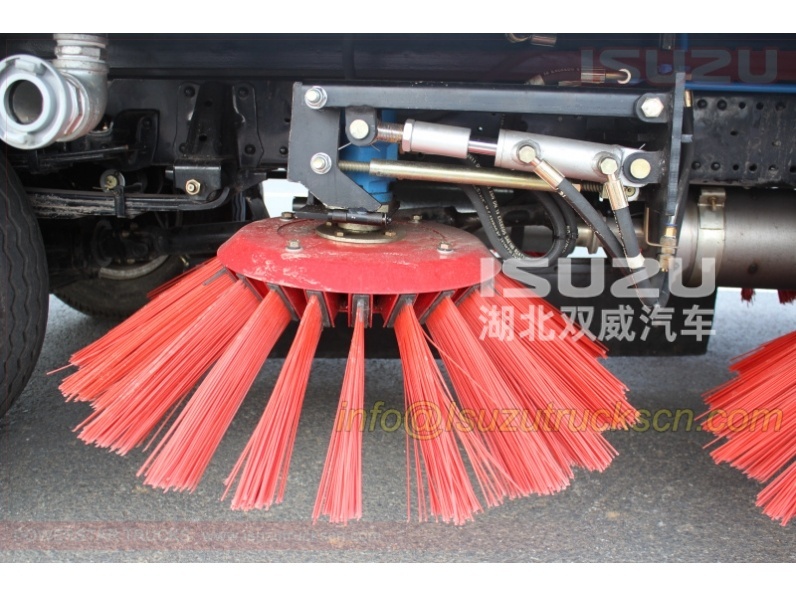 Stocks China, Road Sweepers spare parts, Parts For Road Sweeper, Isuzu Road vehicle spare parts . 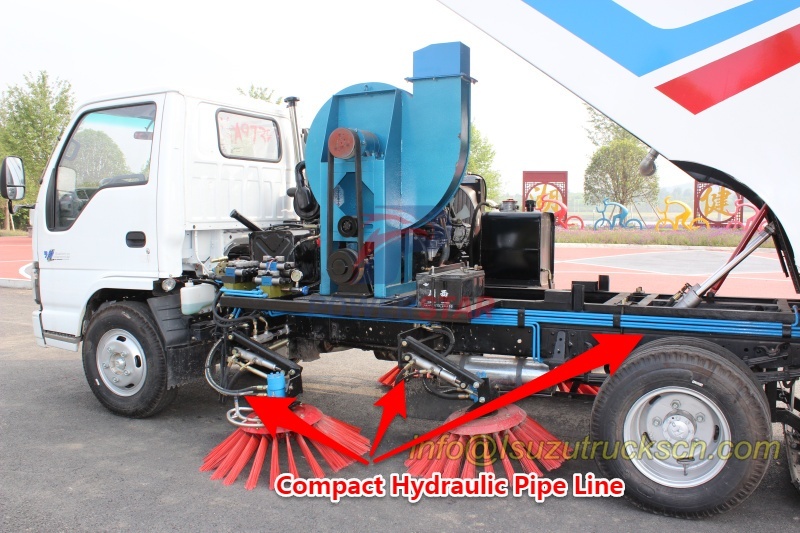 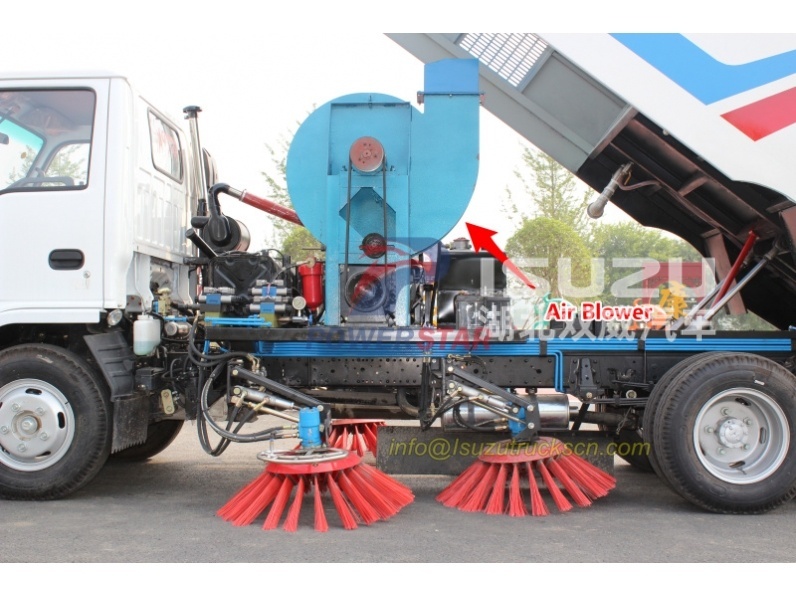 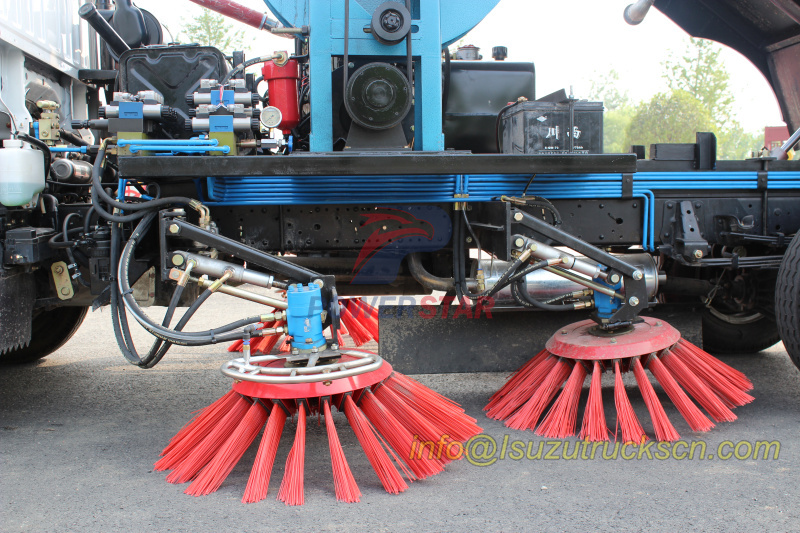 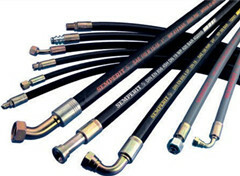 Sweeper truck Hydraulic pipe (also called as Hydraulic system for road sweeper, street sweeper truck pipe line, Road sweeper truck pine line, vacuum street sweeper hydraulic pipe, broom sweeper pipe of hydraulic) This sweeper truck has a simple and proper structure with four brushes in the middle and a suction port at the back part of the vehicle. 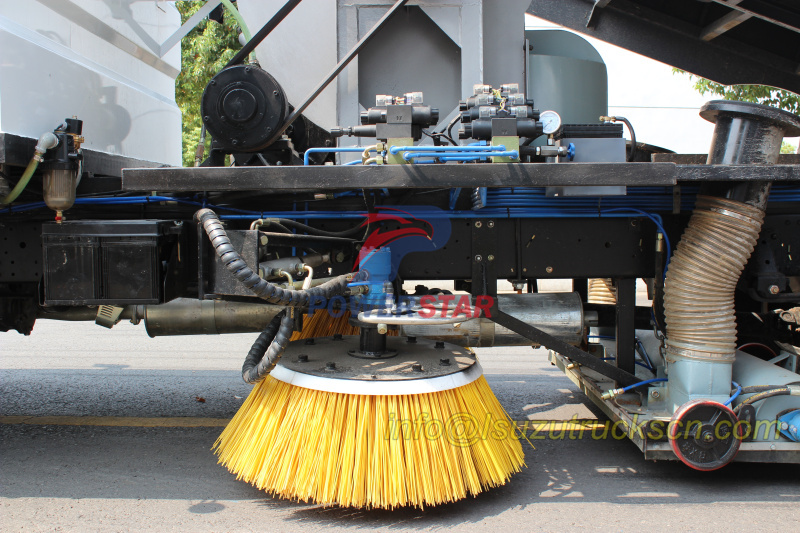 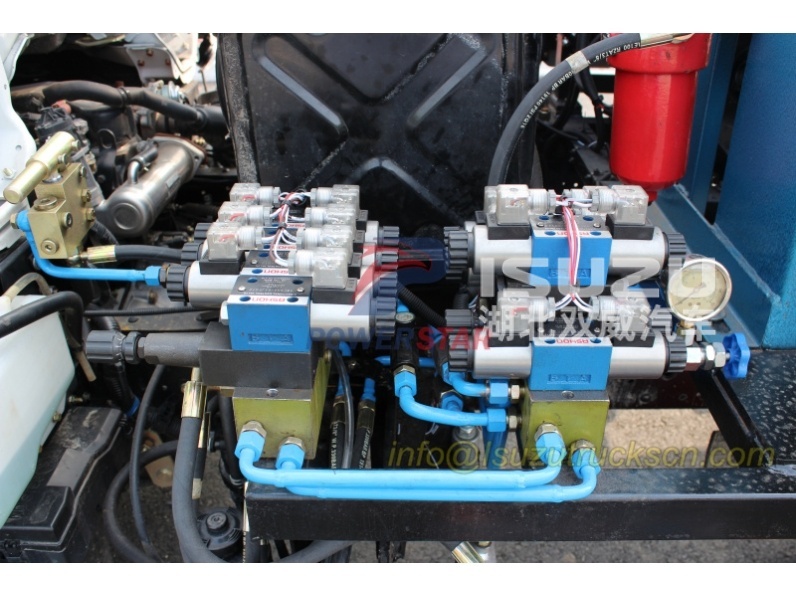 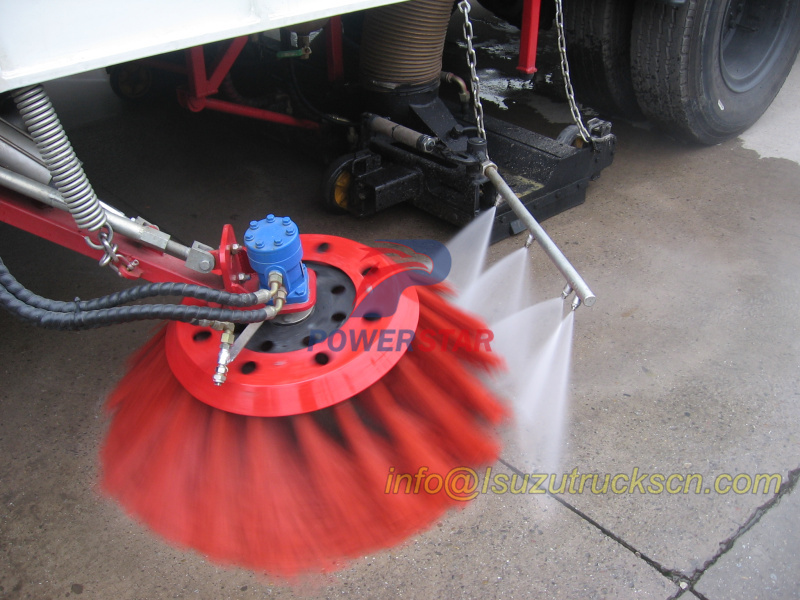 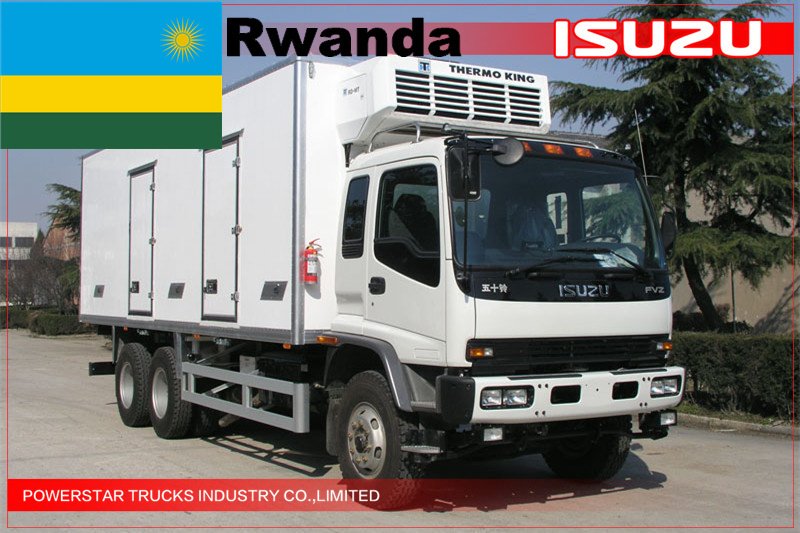 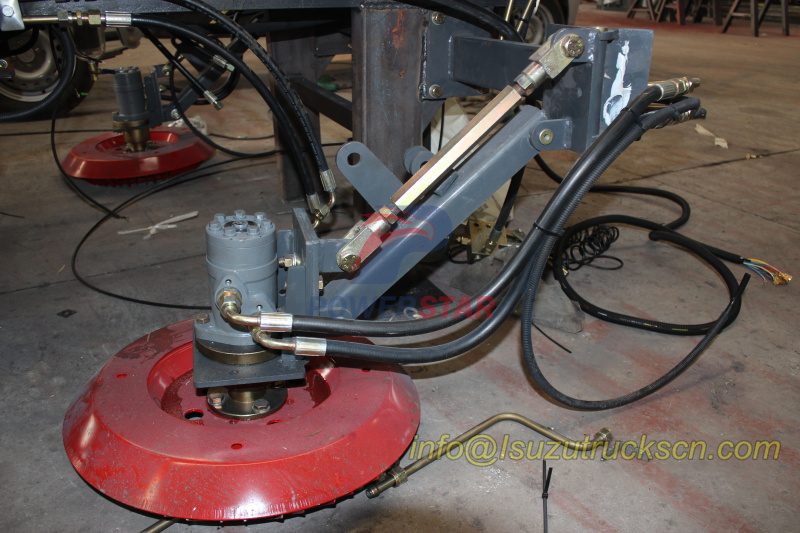 The efficient suction system makes low noises when the vehicle is working.